Liggon Transport, proudly serving your nation wide hauling needs. | Liggon Transport began as a Dump Truck Hauling company and has since grown into one of the safest and most reliable transportation companies in the country. At Liggon Transport, we pride ourselves in outstanding service to all our customers. 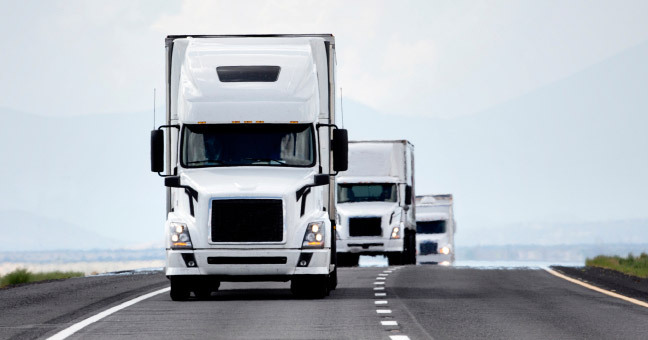 Our company provides flatbed trucking service all throughout the Midwest and the South. We are always open to expanding our business into new areas and markets. 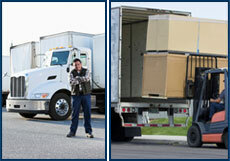 Our customers can count on us for reliability, dependability and dedication administered to every load, every time. We are the solution to your transportation needs! Liggon Transport is an innovative transportation company located in Evansville Indiana. We are fully bonded, licensed and insured. You can always count on us for outstanding service! The goal at Liggon Transport is to build and maintain strong relationships by exceeding all expectations. We pride ourselves on safety, employing qualified, respectful drivers who enjoy working in an environment that is focused on providing stellar customer service. In addition, our company is a certified Minority Business Enterprise (MBE), which provides an inclusive environment. This philosophy defines how we do business and is the reason we have earned our reputation for excellence.